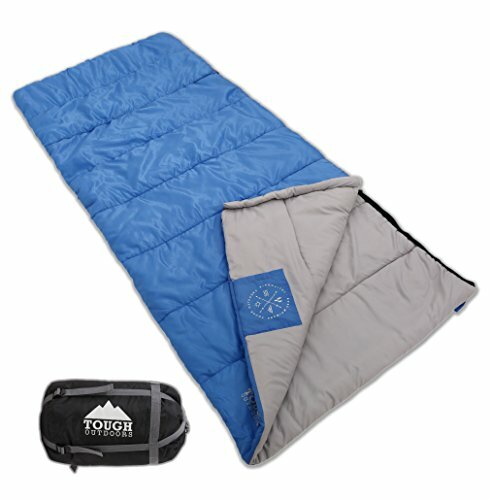 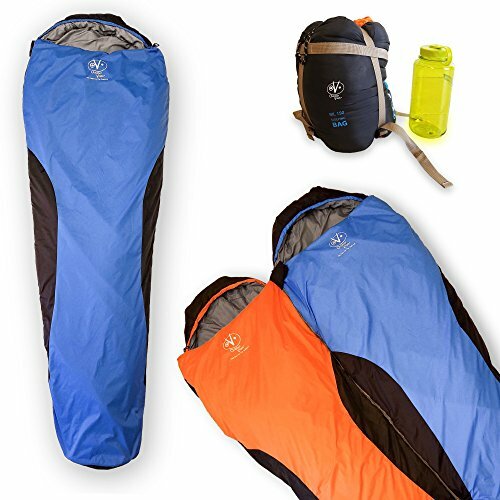 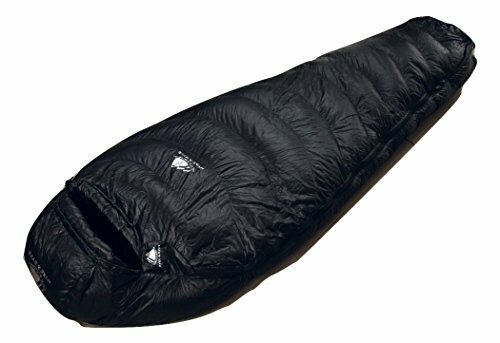 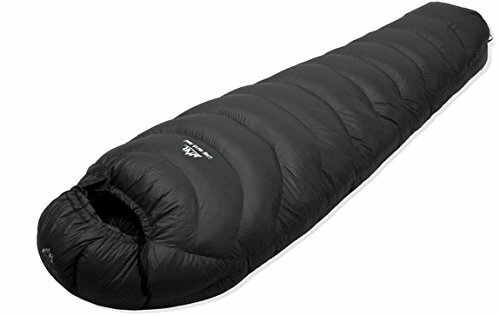 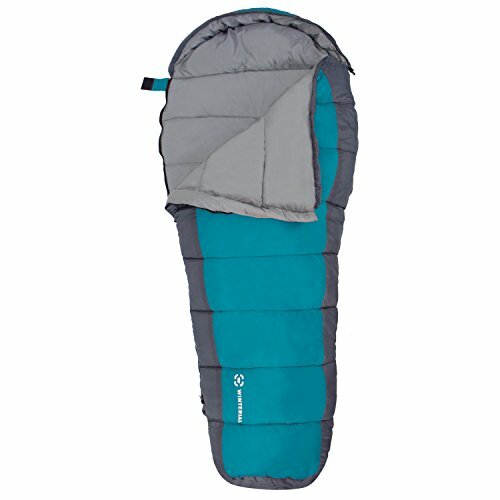 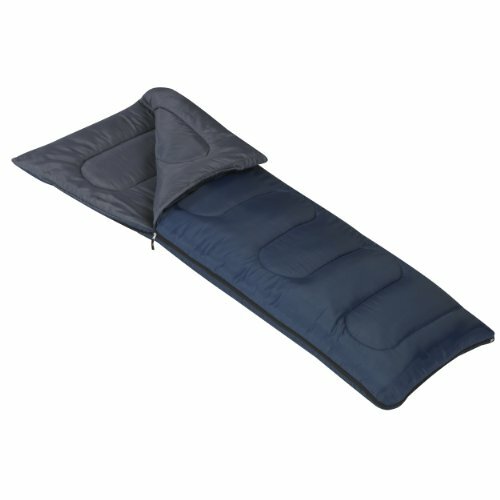 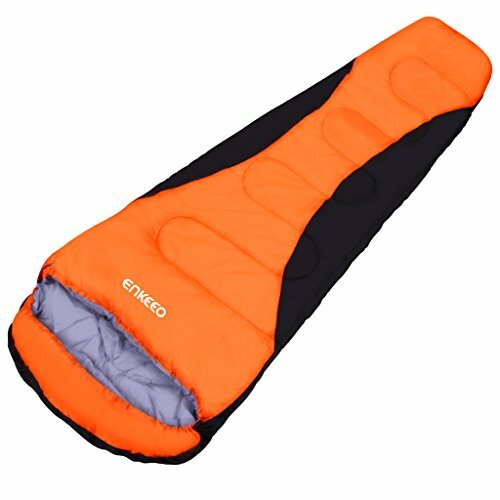 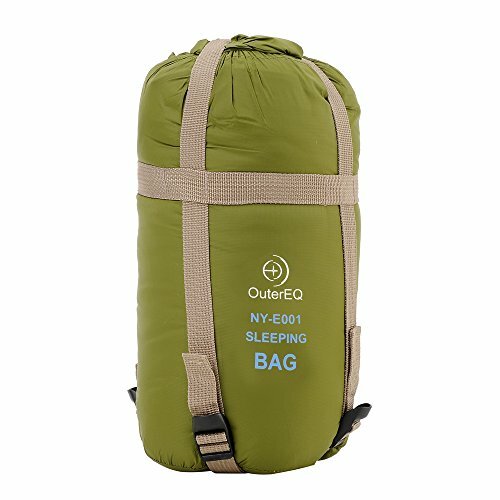 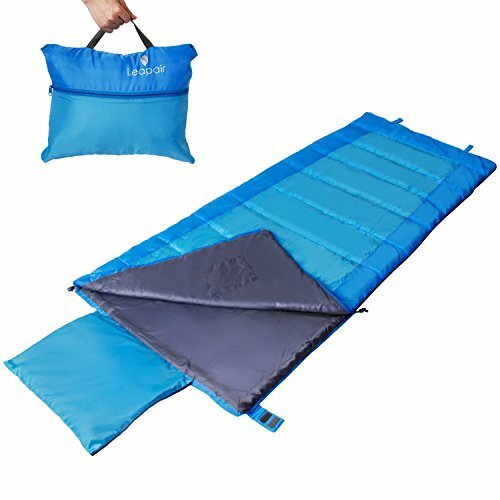 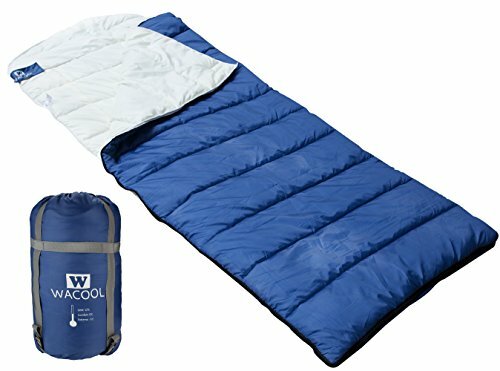 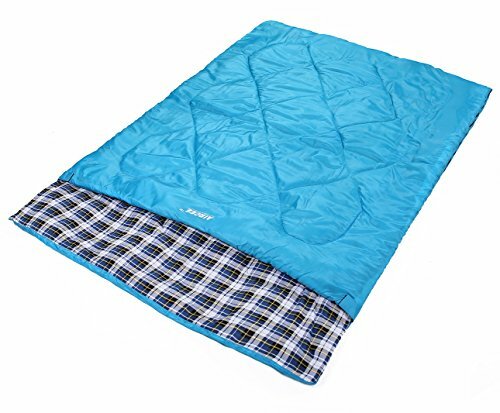 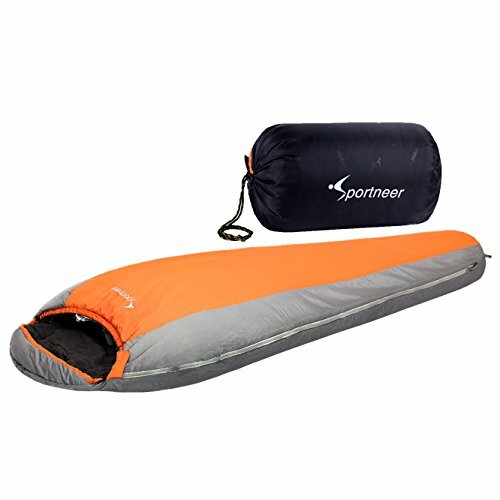 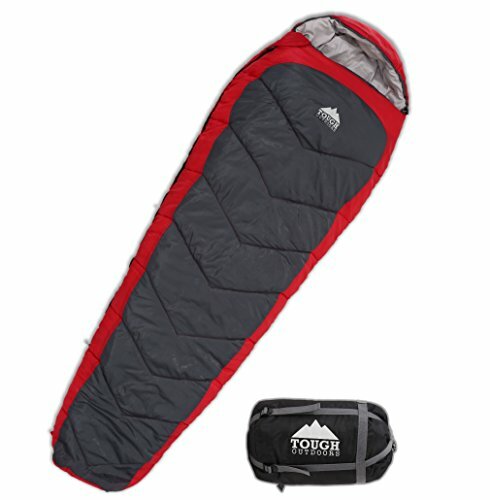 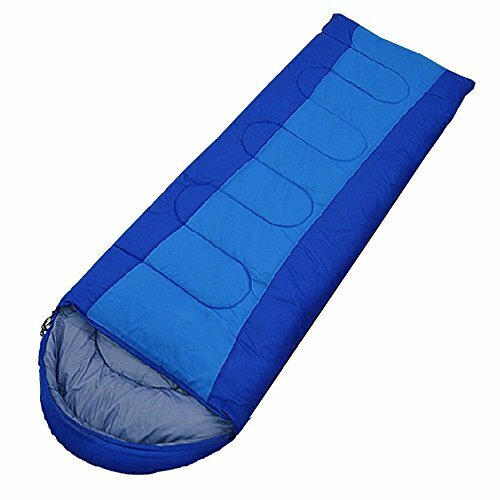 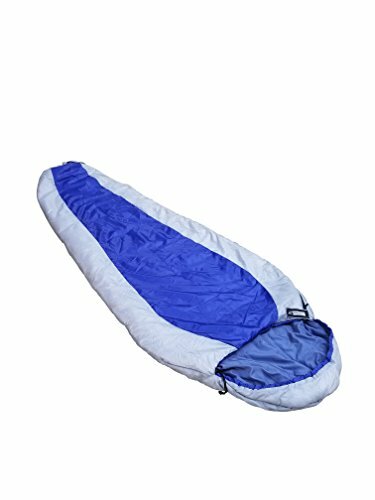 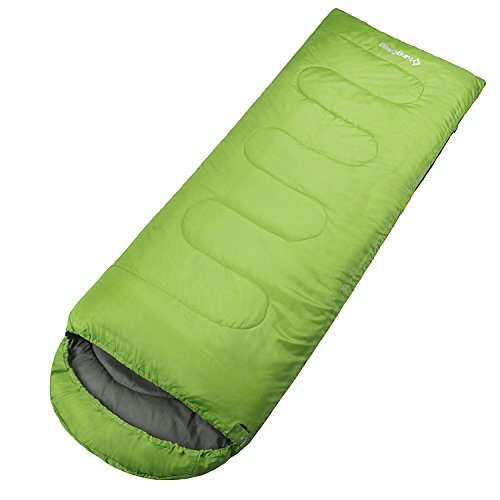 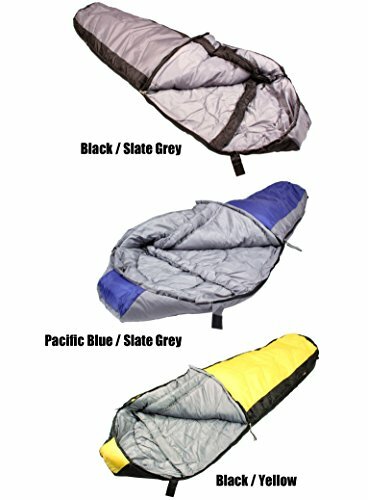 WACOOL Hooded Envelope Sleeping Bag, Extra Large 88 x 32in, Comfort Temperature Range of 23-54°F. 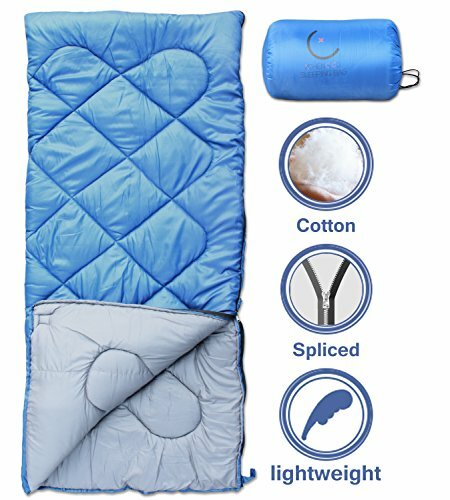 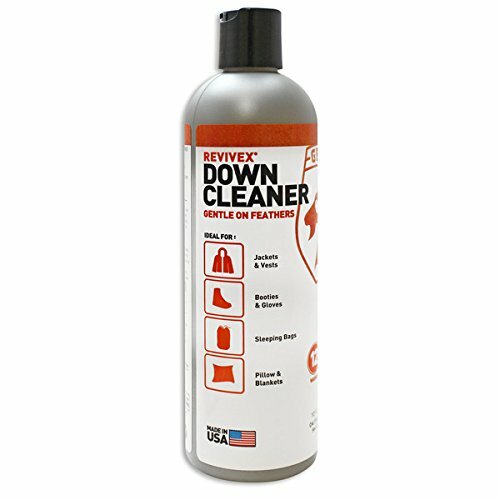 Great for 3 Season and Cool Cold Weather. 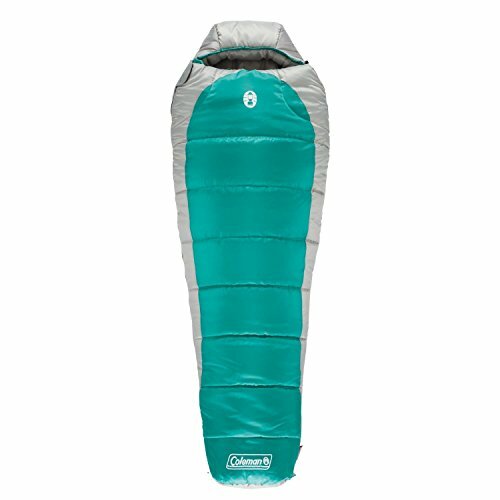 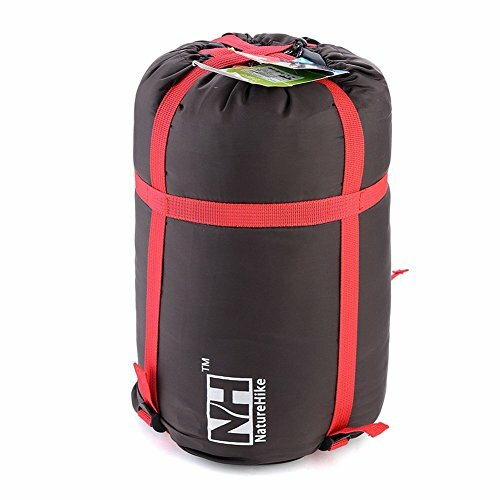 With Compression Sack. 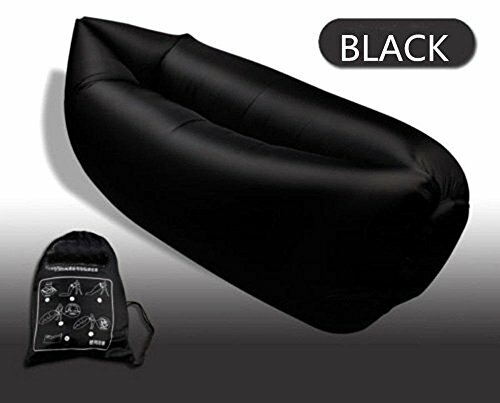 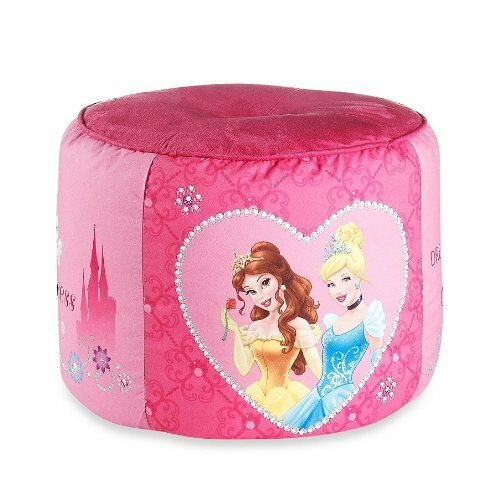 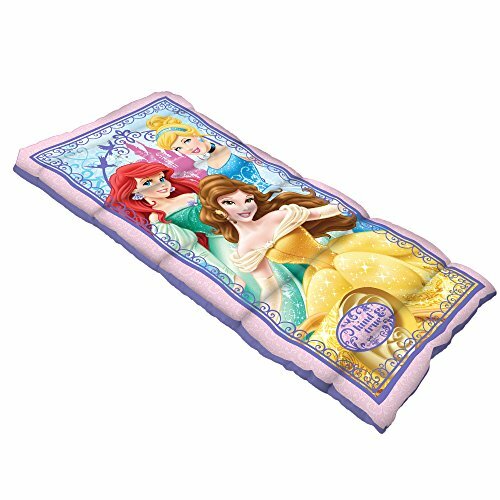 Free Inflatable Pillow Included.